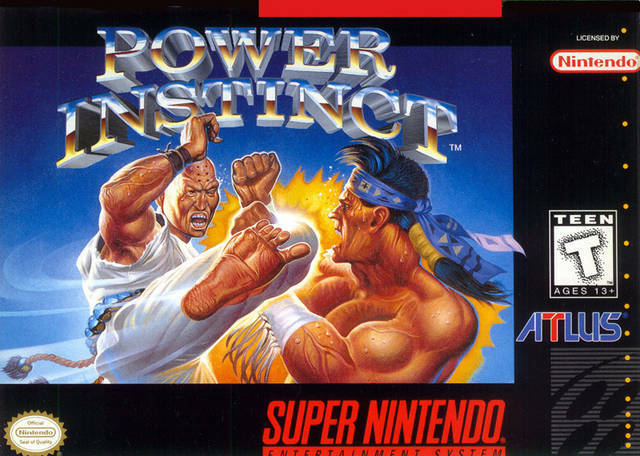 Power Instinct for Super Nintendo has you defeat every member of the family in a martial arts tournament to gain control of the Gogetsu family wealth. Use the Practice mode to hone your skills. 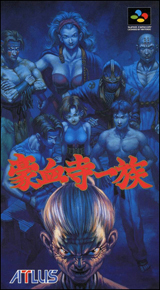 For some extra challenge, you can take on everyone in the family with one life bar in the Life Attack mode. Thanks to the Join-In mode, a friend can be part the action at any time. No matter how you play, combination and throwing attacks inflict extra damage.